EL Korean - Enjoy and Learn Korean online to speak in Korean. 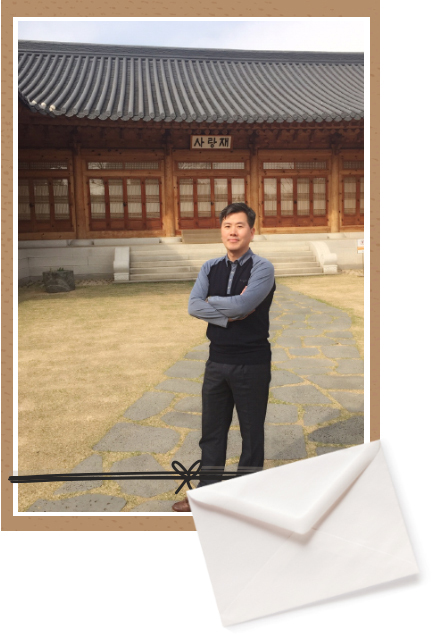 EL Korean Inc. provides an experience to enjoy and learn Korean by connecting Korean teachers with many students from all over the world who want to learn Korean. The interest of the people about the culture and economy of Korea is gradually increasing. For this reason, people from many countries want to learn Korean. However, many people give up or postpone studying Korean for cost, time, etc. If you are with EL Korean, you can study with many Korean teachers without restriction of time and place. The Korean language study provided by EL Korean has the following characteristics. First, there are many Korean language teachers with knowledge and experience in Korean language classes. 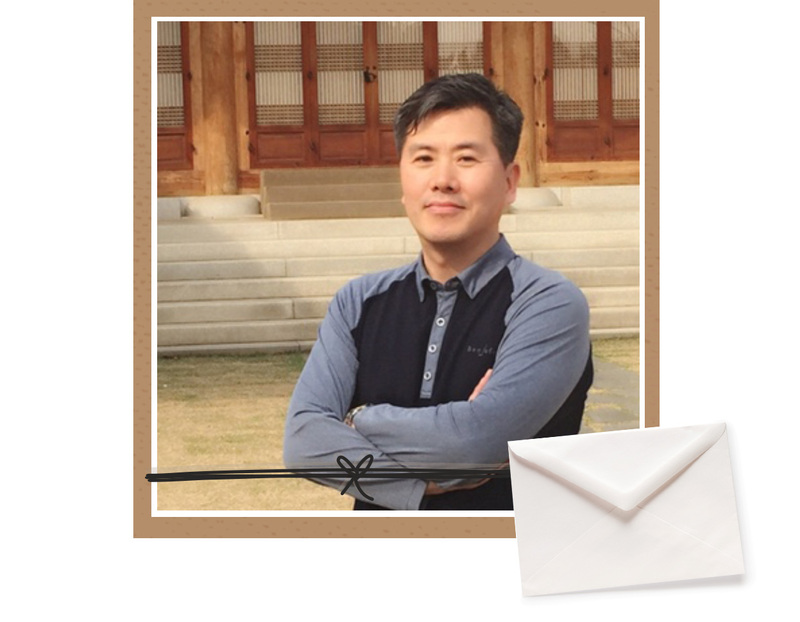 You can learn the necessary Korean language lectures from the teacher on a one-to-one or one-to-many basis. Second, there are various types of classes that students want. Teachers provide classes to meet student's specific needs. Third, you can study Korean without restriction of time and place. Anytime, anywhere, you can easily work with a Korean speaker using Internet calling software such as Skype. Fourth, you can search for teachers, schedule classes, and engage in community activities on your PC using websites and mobile applications with Android and iOS. Fifth, in addition to Korean language teachers and internet video classes, you can study Korean anytime by providing a community space where you can correct your writing and exchange opinions among members. EL Korean is a Korean company located near the city hall of Seoul, Korea. If you come to Seoul, I hope to have a place to meet you. Let’s enjoy and learn Korean with EL Korean. If you have any questions about the above, please feel free to contact us. We always do our best to make you learn Korean with pleasure.